Abseiling Device is used for the abseiling of persons from high work locations. 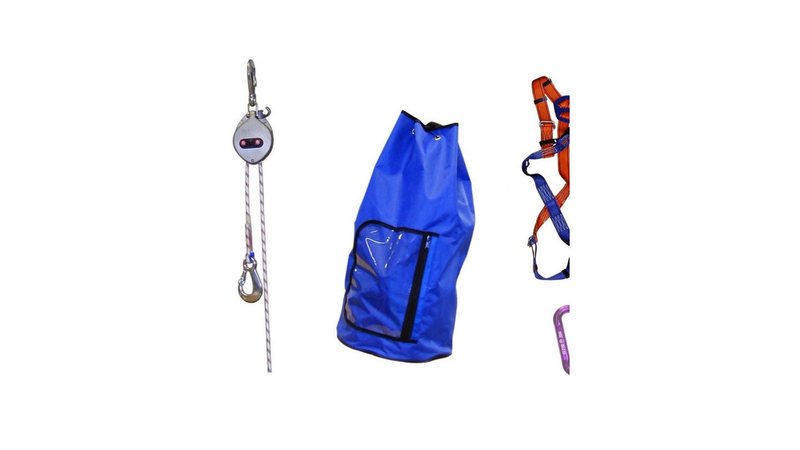 Safety abseiling devices are used for the abseiling of persons from high work locations. MEYLE offers certified complete sets consisting of a descender abseiling device, rope, hook, harness and bag of highest quality.